Family winery, Domaine Olivier Guyot, joins Cognac One with six illustrious appellations from Burgundy. After historically exporting only a few wines to the US, this distinguished Domaine is finally back in New York. In the heart of the Côte-d’Or vineyards, Olivier Guyot, a third-generation winemaker, has flourished his family’s farm and vineyards through his passion of the vine. The Guyot family is one of the oldest in Marsannay-la-Côte and today, the unique estate consists of many small parcels spread over 12 acres (15 hectares). Each plot varies according to soil composition, depth, altitude, and exposure; and thus, exemplifies the richness and typicity of the Burgundy terroir. Learn more about each wine from our selection here. Prices available on SevenFifty or per request. 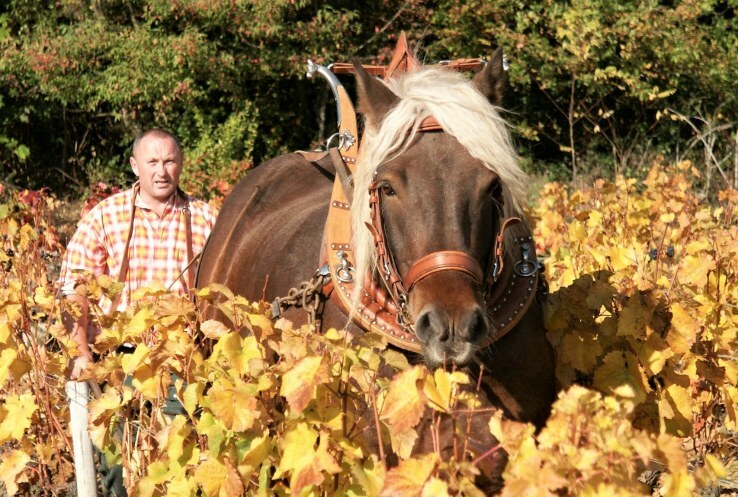 Read more about Domaine Olivier Guyot and their ratings in our October Newsletter.